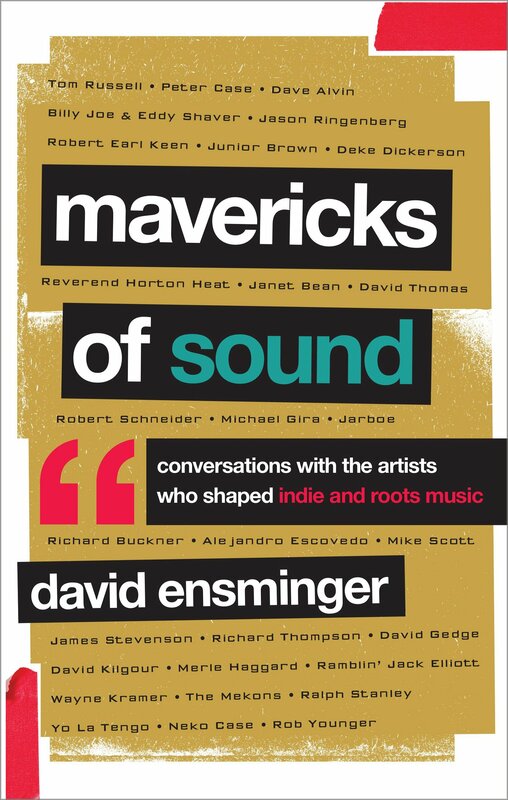 Editor David Ensminger’s Mavericks of Sound is available from Rowman and Littlefield on Sept. 16th! 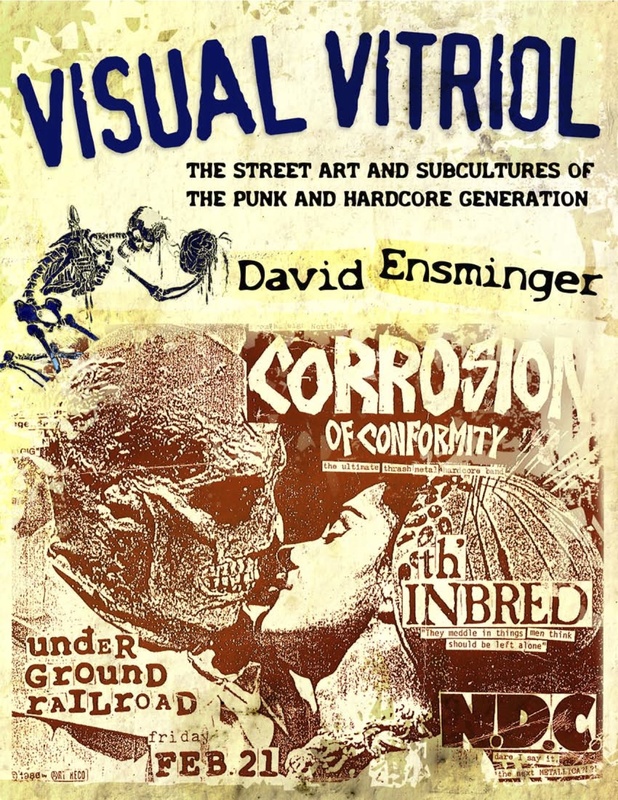 This archive is maintained by Visual Vitriol, Left of the Dial, and the Center for Punk Arts, led by folklorist David Ensminger, a native of Rockford, IL. It features a wide array of punk, indie, and rock’n’roll gig flyers and posters, photographs, and ephemera relating to women, which is the subject of one chapter in his summer 2011 book found below. If you would like to contribute items, please feel free to email Ensminger at: leftofthedialmag@hotmail.com. 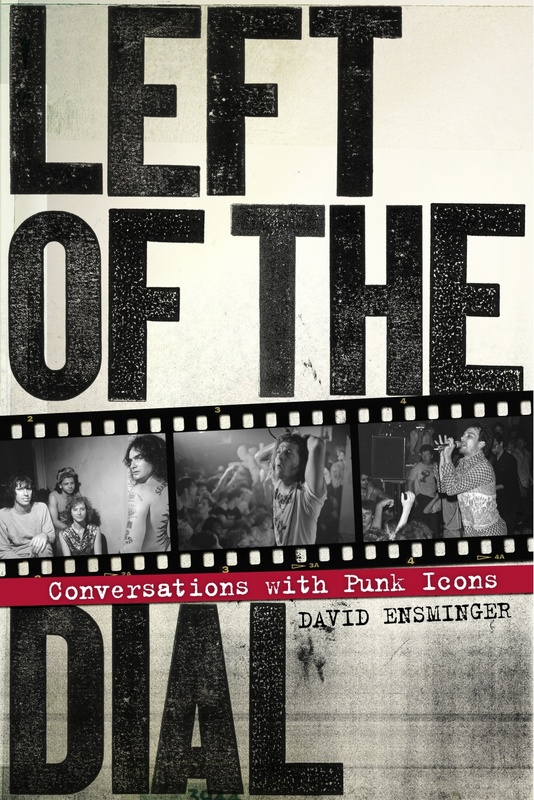 Ensminger’s book Left of the Dial: Conversations with Punk Icons, is available from PM Press on Dec. 2 2012!